Wine of England. English regional wine. The vineyard lies on gentle slopes providing an ideal microclimate for vines just north of Newent in Gloucestershire within a region renowned for wine production. A refreshing, well balanced wine which is full of fruit. 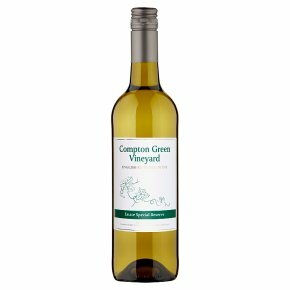 This classic English Wine is carefully blended from Madeleine Angevine, Phoenix and Seyval grape varieties.